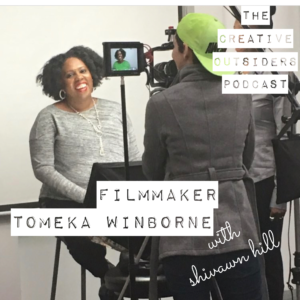 Please check out my interviewTHE CREATIVE OUTSIDERS PODCAST! Investing MONEY into film projects rather than FILM school. Tips on building your SKILLS as a screenwriter.